Well hello there. Hope you are having a nice evening - or least it is evening where I am in the world. 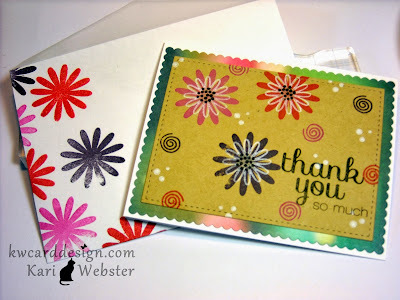 Tonight - I wanted to pop in to share with you this fun card using some new Mama Elephant stamps and dies. 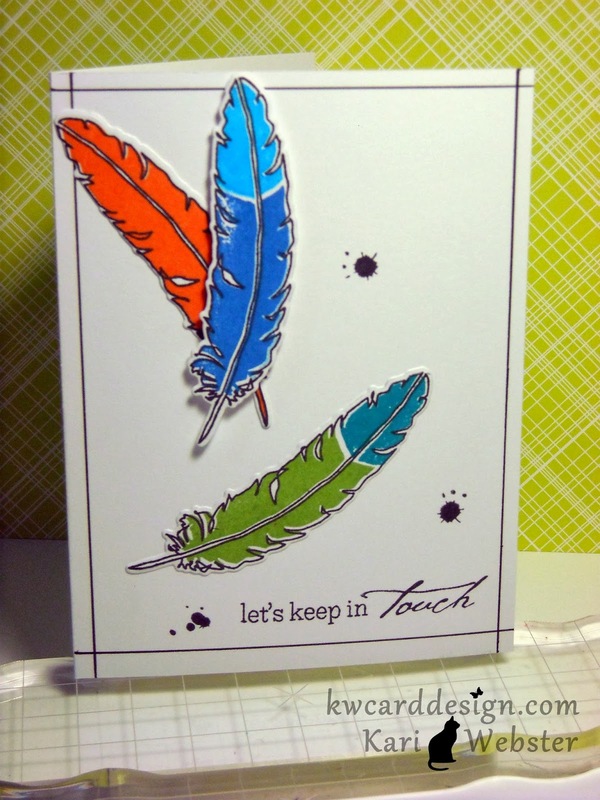 When I saw this newest release from Mama Elephant - the one stamp and die set that I just absolutely HAD to have was Fair Feathers - and don't forget the coordinating Creative Cuts. This is by far my favorite 'feather' and die set on the market! And, there are lots of great ones out there - but this one spoke to me!! Anymore - If I don't feel that I will really use what I *think* I want - I talk myself out of getting it. I am at the stage in my crafting life where I know if I just HAVE to have something or not - and not just buy stuff because its new. This was one of the sets I knew I would love and use!! Hello crafters! 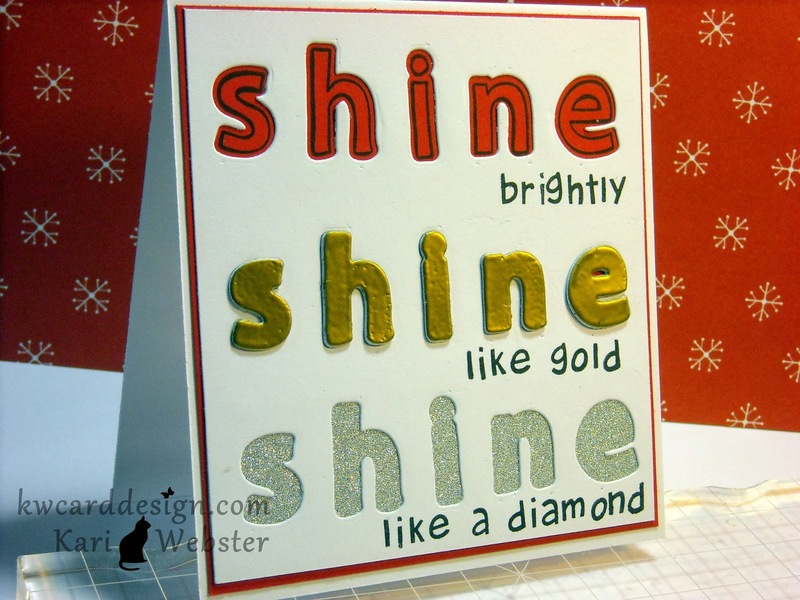 Thanks for peeking into my blog again today for another card share! 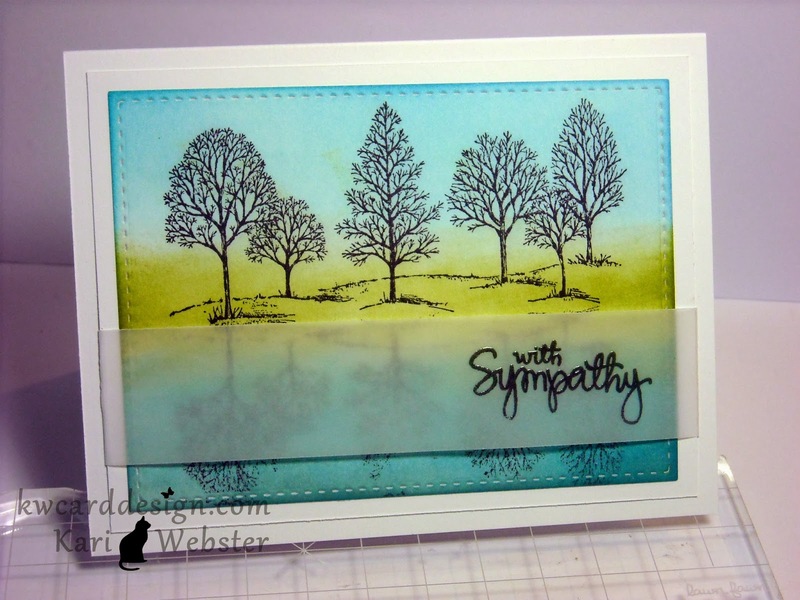 Today I am sharing a sympathy card. We all have to have them from time to time to show how much we care about our loved ones or friends on their loss. They are a bit harder to make because you want them to reflect your heart - and it needs to be gentle in its message. I think one of the best stamp sets to use when making a card like this is Stampin' Up Lovely As A Tree - its an oldie but a goodie! I think this set is also one perfect for the "reflection technique". I first die cut a piece of white card stock from my go to dies right now - the stitched frame from Femme Frames by Mama Elephant. I then stamped out the set of trees from the stamp set in Memento Tuxedo Black ink. I stamped the image again on some clear acetate and turned the acetate over and upside down and "transferred" the ink from the acetate onto my card stock. I, then grabbed a couple of my Distress Inks in Broken China, Tumbled Glass, Peeled Paint, and Iced Spruce, and inked around my trees to bring this scene to life! I, then trimmed a piece of vellum card stock, and black heat embossed my With Sympathy sentiment which comes from SSS - Handwritten Sentiments. I wanted to used vellum because I didn't want to cover up my reflection scene. And, here is the inside of the card, which I rarely show. I thought the inside was finished off nicely by stamping just part of that same stamp. I used the same black ink but stamped off once to give a softer image. 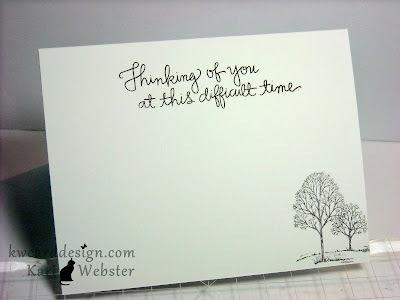 Hope this will inspire you to be able to take some of these ideas when it comes to Sympathy cards. Hi everyone! Hope you are having a great week so far!! Today, I am back to share with you another card I made JUST for the fun of crafting! I get so caught up in doing just DT work that I forget to post projects that I make just for the love of this fun hobby! I created this card for my Director at work. We've had some tough times at the hospital where I work, and she did a nice thing for my dept. in recognition of our hard work and dedication. So - I wanted to make a Thank you card for us to sign to show our appreciation of her nice gesture. I used SSS stamp set Flower Friend, and stamped the flowers in some of the newest colors that I have picked up of the Memento Luxe Inks. I am usually not one that goes to pigment inks that much other than white because they take longer to dry - and I am an inpatient stamper :) But, something about these particular ones just make you want to gravitate towards them. It is probably their vivid colors!! So much fun! Something else that I am gravitating towards a lot lately in my card making process is the Femme Frames Dies from Mama Elephant! 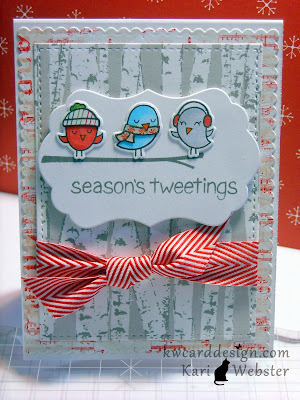 I love, love, love these dies! You see them both used here - the scalloped frame, and the stitched frame. They are perfection for cards! Hope you will come back to join me tomorrow for another card share! Happy Monday everyone!! 'Tis time! 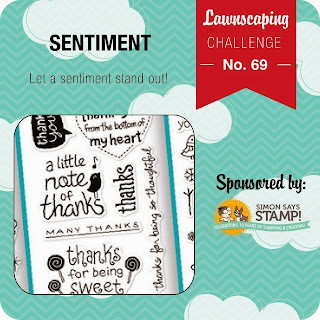 'Tis time for another Lawnscaping Challenge! Can you believe it! This month is flying by!! 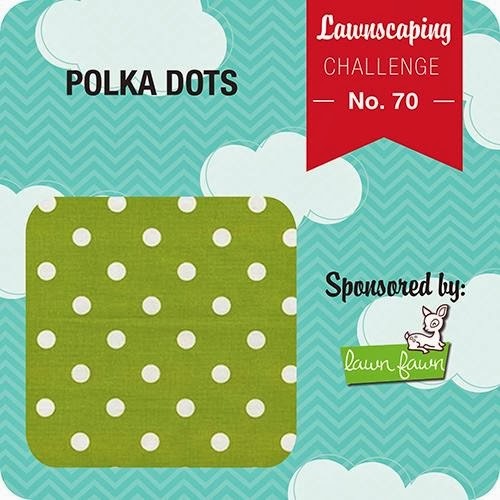 For this challenge - we are focusing on that fun polka dots! There are so many patterns, and colors that incorporate polka dots! 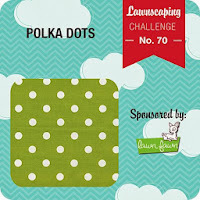 Big small, random, colorful - as long as there is a polka dot pattern - we want you to use it! And, for this challenge this is what I came up with! I had fun making this card! I have fun making all my cards - but for specifically for this one I had fun coming up with different polka dot patterns to mix and match together! I used papers from the Peace Joy Love 6x6 paper pad ( the black polka dot and the green bokah pattern) and the other two patterns come from the Crate paper Bundled Up 6x6 collection - I love these papers in the pad! 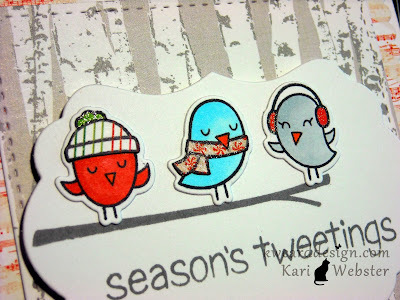 I stamped and die cute the banners from the Winter Gifts stamp set and the matching dies Tag, You're It. I adhered all my banners to a piece of white card stock, and then stamped at the top and "stitching" image from a Simon Says Stamp stamp set. To "ground" the white card stock panel to the kraft card base, I cut some thin strips of black card stock and adhered it to the card. For a fun element - instead of the reinforce circles for the tags, I added some fun sequins also from the Peace Joy Love collection. To finish it off - I added my sentiment "Happy Holiday's" and a snowflake and one more sequins on top. 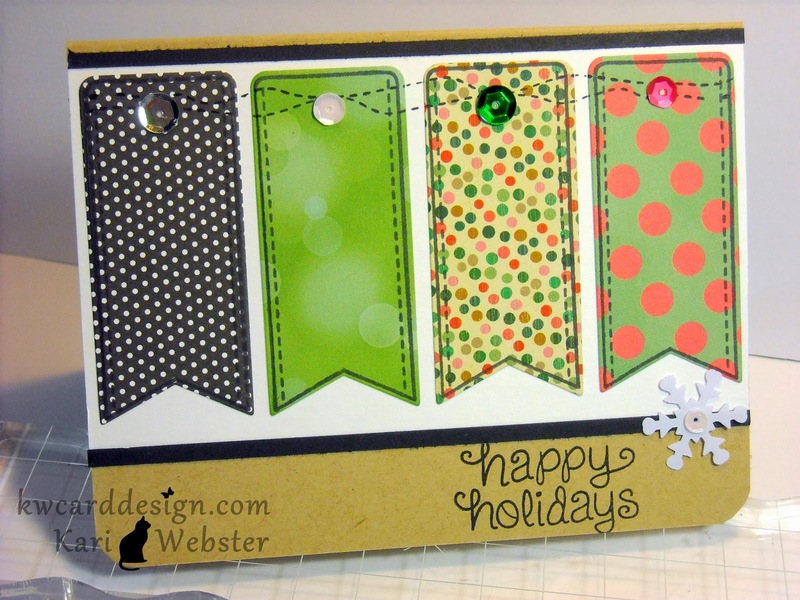 Simple card - but I think it is fun with all the polka dots and fun festive colors!! I hope you are able to join us over at the blog!! Our awesome sponsor is none other than the incredible Lawn Fawn!! Hi everyone! Welcome to week full of inspiration and fun ideas for your Lawn Fawn Winter and Holiday sets we are calling A Fawny Holiday! I am thrilled and honored to take part in this fun event happening over at the Lawn Fawn Blog! We were asked to pick one winter/holiday Lawn Fawn set and make a project featuring that set! I chose Winter Sparrows and its coordinating Lawn Cuts Dies. I think that this set is one of the cutest winter sets! And, the fact that it has dies to match warms my creative heart!! 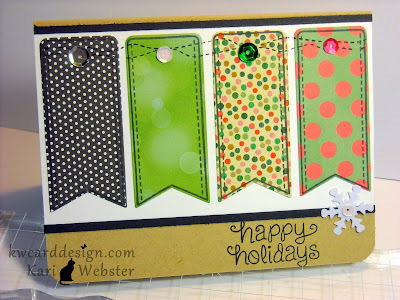 This card is a simple one that can be easily duplicated if you wanted to - it packs a festive punch, but is also simple to reproduce over and over!! And, we card makers love those two elements during the holiday season!! Be sure to visit all week the Lawn Fawn blog for more fun inspiration, projects, videos, and did I forget to mention PRIZES! Lawn Fawn is so great about that!! 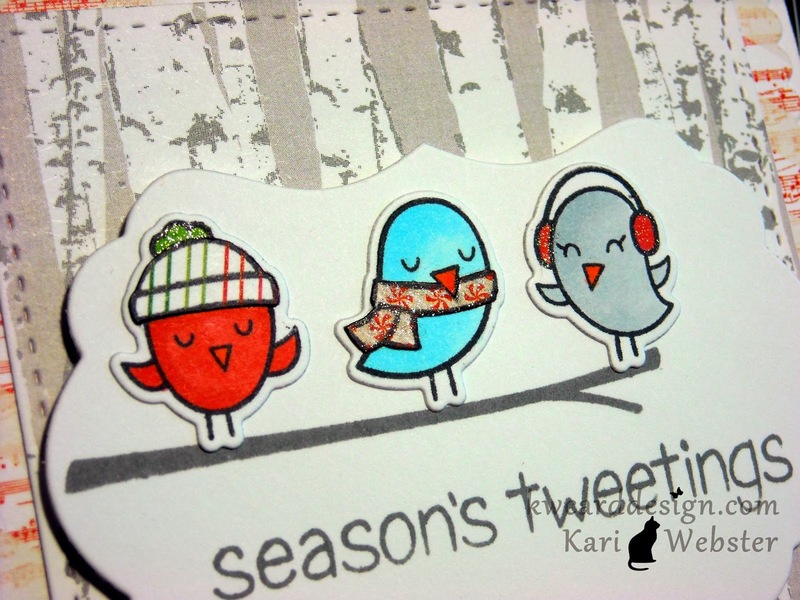 "Season's Tweetings" LF lovers!! Well - hello there everyone! Time is flying isn't it! 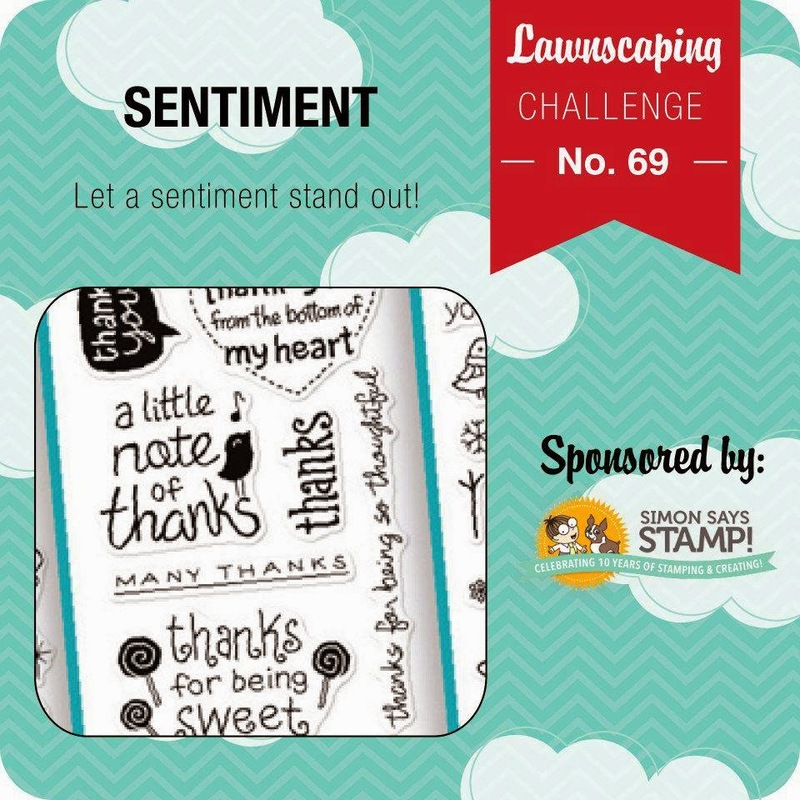 We are in the month of November already, AND we have a new challenge over at the Lawnscaping Blog. For this challenge - we are focusing on making the sentiment of your project the star of the show! I used the Quinn's ABC's Dies and stamps for the focal point for my card. I started out by die cutting the word 'Shine' three times out of white card stock. 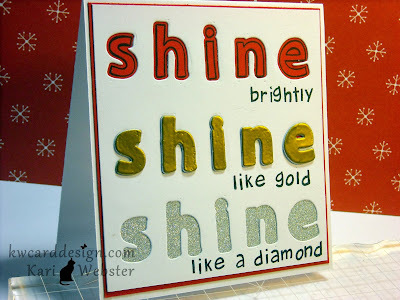 Then, for one set of the die cut letters, I coated them in VersaMark ink, and embossed them with gold embossing powder. I then took the other two sets, and clued them together, and put my embossed letters on top to create dimensional letters. I then adhered a piece of silver shimmer POW paper from AC to the bottom portion of my negative die cut piece, and then adhered the whole panel to a piece of red card stock to create a small red border. 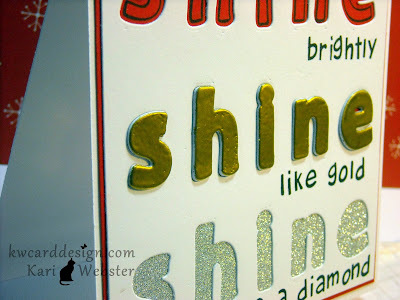 I, then took Harold's ABC's and created custom sentiments to go along with the word 'Shine'. I stamped the coordinating letters from the stamp set in the first negative space, then I adhered my embossed letters back into the negative space in the middle. I then adhered the whole panel to a white card base. Here is a closer look at those beautiful gold letters and to see the dimension. I hope this inspires you to join us for this challenge! The awesome Simon Says Stamp is our sponsor!!! Hope you check out what the rest of the design team and the Facebook Inspiration Team has come up to inspire you also for this challenge! Congrats Rachel!! I will be getting in touch with you to send your goodies off to you!! I will be back soon for another project share! Have a great Sunday! I will be choosing another winner as the first never responded. So stay tuned to my announcement to the new winner. 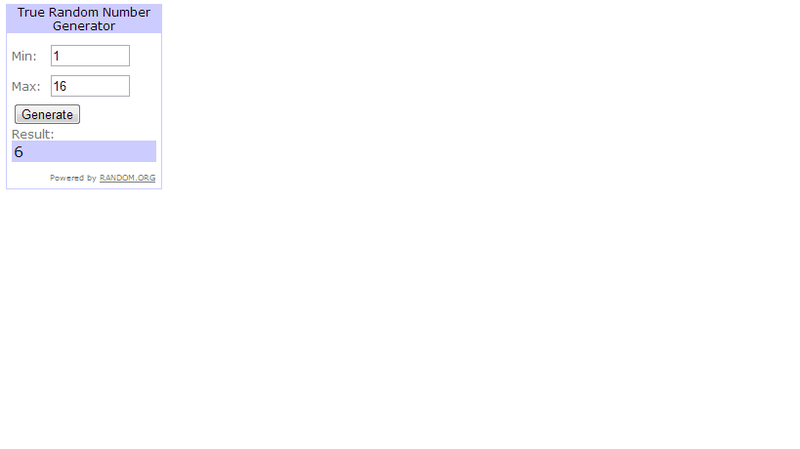 Thank you all for commenting, and stopping by and visiting my blog!! I hope to do another giveaway soon! !